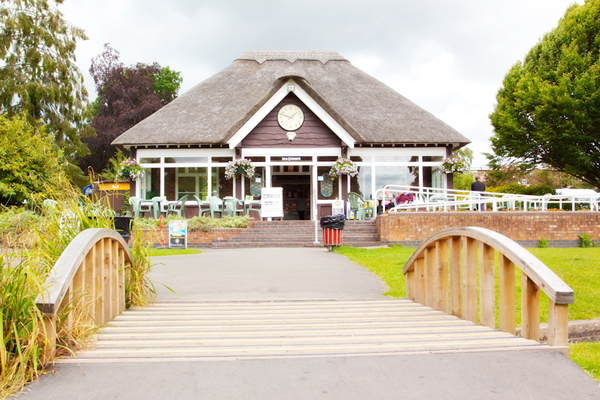 The St Nicholas Park Tea Shop is the ideal place to grab a snack, get a hot meal, ice cream or a nice cup of tea! 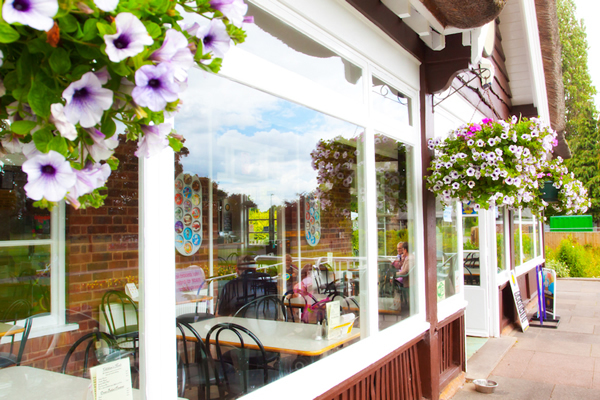 With indoor and outdoor seating and free wifi, the Tea Shop is a great place to relax and unwind before going off to find more fun! 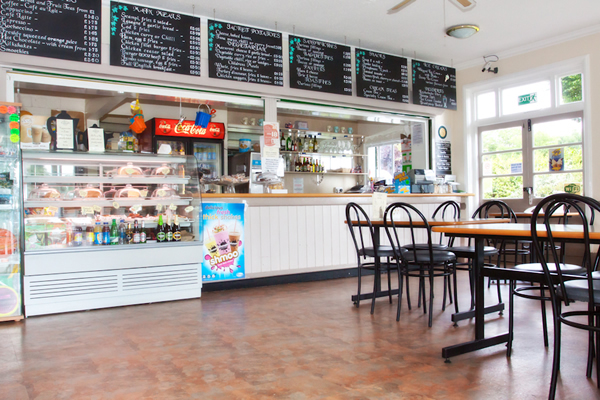 The Tea Shop is fully licensed and offers a range of alcoholic drinks as well as coffees, teas, smoothies and cold drinks. There's also a great range of food available, including hot main meals, jacket potatoes, sandwiches, cakes and snacks. 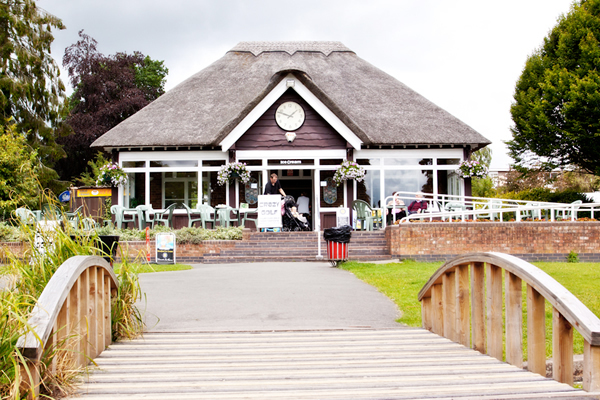 For a drink, snack, meal or a place to sit and relax - visit the St Nicholas Park Tea Rooms!